IT management software firm SolarWinds recently polled 166 IT practitioners, gaining valuable insights into business cloud adoption, security concerns and new and valuable skill sets. The results are quite interesting -- 92 percent said cloud adoption is important to their business, while 27 percent said it was "extremely important". However, despite cloud technology growing rapidly, businesses are not eager to place their entire infrastructure in it -- 43 percent believe half or more of their infrastructure will be in the cloud within the next three to five years. Sixty percent believe their organization will never fully migrate. Still, companies want at least some of their infrastructure "up there", with just nine percent saying they have no infrastructure in the cloud. Last year, the number of businesses not yet in the cloud at all was at 18 percent, this year it’s six percent, giving clear signals that business transformation begins with the cloud. "The findings of this year’s study paint a clear picture: cloud adoption is nearly ubiquitous, but it’s not now and will not in the foreseeable future be suitable for all workloads, and even if it were, very few if any companies would convert all of their existing applications to run in the cloud", said Joel Dolisy, CIO of SolarWinds. 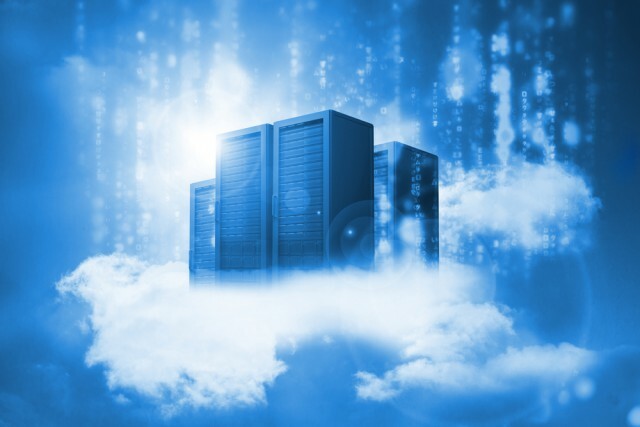 "The resulting dynamic -- one set of critical on-premises services connected with another set of services in the cloud -- is hybrid IT. And at the center of this evolution is the IT professional who needs to ensure always-on performance of applications, devices, networks and systems -- regardless of location. They need to be empowered with the support to gain the skills and tools required to properly manage hybrid IT environments, which in turn will allow businesses to truly unlock the potential of the cloud". The full report, entitled IT Trends Report 2016: The Hybrid IT Evolution, can be found on this link.